Clinic Synopsis: Too often a full orchestra experience is postponed until high school. Both string students and wind/percussion students are shortchanged unless the foundation of full orchestra skills are established at the middle school level. A variety of scheduling strategies will be explored and team teaching models discussed. Tuning of Individual instruments, sections and the full ensemble is demonstrated, along with articulation and sound production for different instruments and sections. Achieving balance and blend will be explored. The differences between orchestral percussion technique and band percussion will also be demonstrated. A range of rehearsal techniques will be presented and discussed. Sources for literature will also be shared. 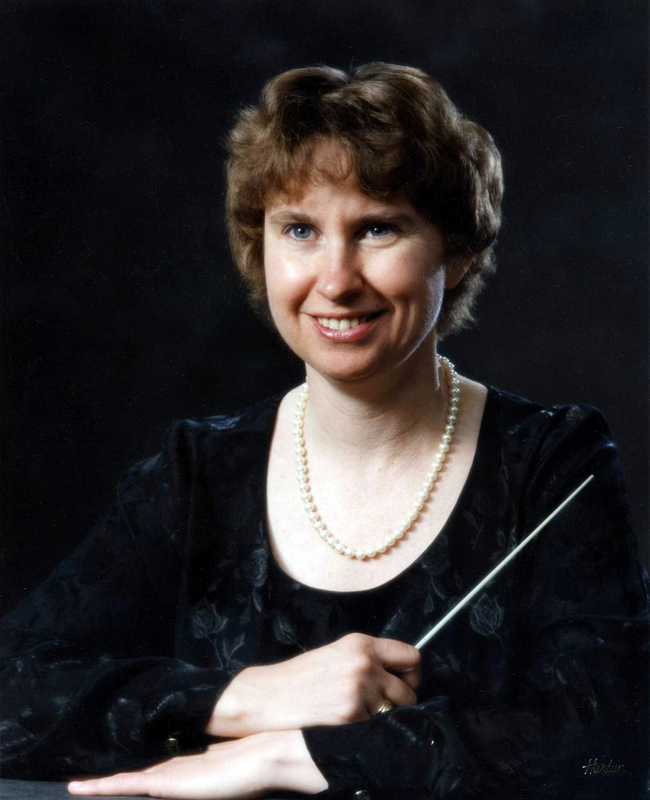 Clinician Biographical Information Sandra Dackow holds three degrees from the Eastman School of Music and currently serves as Music Director of the Hershey Symphony Orchestra in Pennsylvania, of the Hershey Symphony Festival Strings, and of the William Paterson University Symphony Orchestra in New Jersey. An Aspen Conducting fellow, she was awarded the Silver medal in the 2001 Vakhtang Jordania/New Millennium Conducting Competition in Ukraine. Dr. Dackow has published over 100 works for student orchestras and is an author of Alfred’s Orchestra Expressions, Tempo Press’s Expressive Techniques for Orchestra, and a co-author of the MENC (NAfME) Complete String Guide. She has appeared as a guest conductor, clinician and adjudicator throughout the US and abroad, including summers at Interlochen, and other music camps. Sandra Dackow is a former President of the Conductor’ Guild, an international organization serving conductors in 31 countries. In 2009 she was elected a Lowell Mason Fellow by MENC: The Association for Music Education, as well as awarded the Bruno Walter Best Conductor Prize by the Master Academy International Competition in Switzerland.